Our team specializes in capturing every key moment of your conference or event. 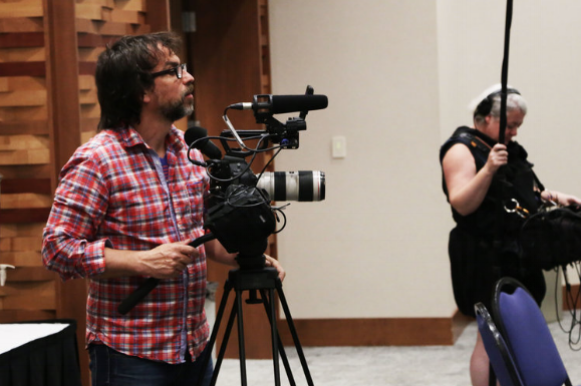 Whether that be photo, video, audio, or all of the above - our team has the experience, equipment, and expertise to suit your needs so that you never miss a moment. From recaps to entire sessions, we can capture what you need so your guests can relive their experiences and continue their learning. Our photographers are experienced and professional, so you never miss a single key moment of your event. *Powerpoint Slides can be edited to video.